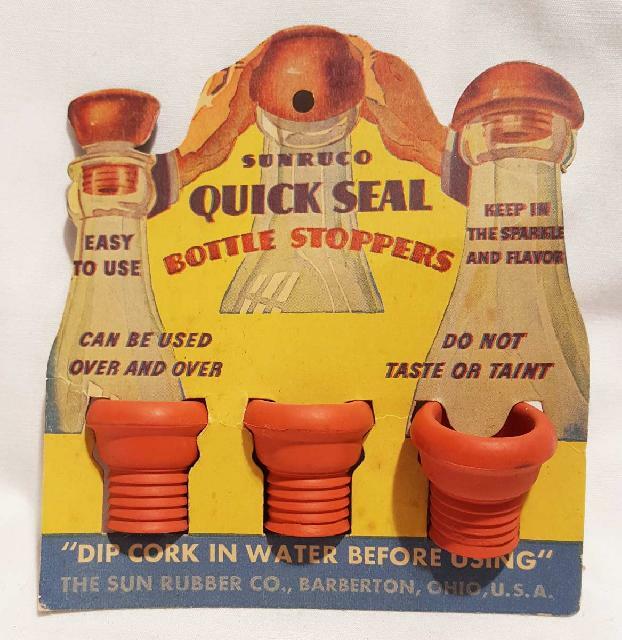 Item: Sunruco Quick Seal Bottle Stoppers on Original Card. 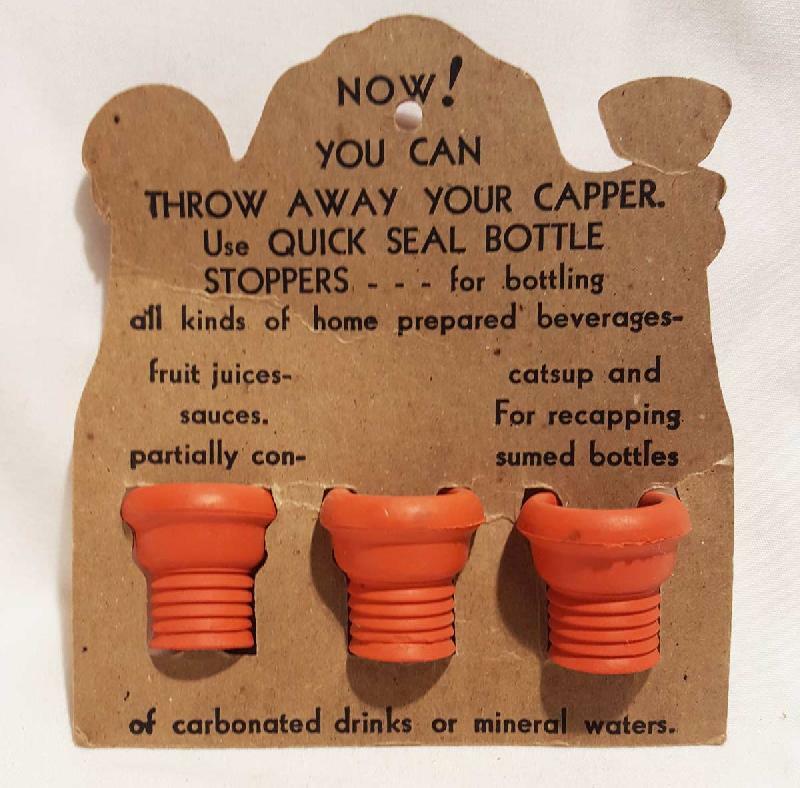 Vintage Sunruco Quick Seal Bottle Stoppers on Original Card. The Sun Rubber Co., Barberton, Ohio. Condition (Excellent) Card Size: approx. 4.75" x 4.5"